Manufacturer of a wide range of products which include s.s trolley, tool trolley and tray - rack trolley. 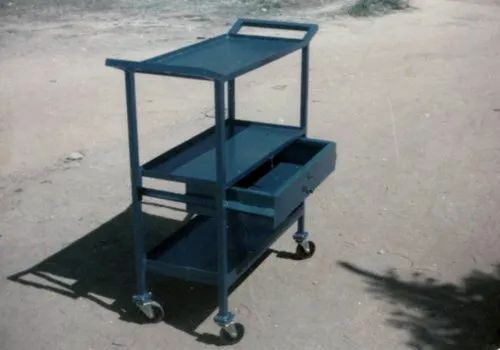 These trolleys are the same as platform trolleys, only difference being that these are completely made out of S.S. Our trolleys are very rigid and like the other trolleys, these equipment are also completely customizable from head to toe. These trolleys are custom made specially for moving light & heavy tools. These trolleys are can be made to lift tools of any dimension and weight. These trolleys can be made with multiple trays and for multiple tools. Like the other trolleys, these equipment are also completely customizable from head to toe. These trolleys are custom made specially for hotels, hospitals and for palletization. 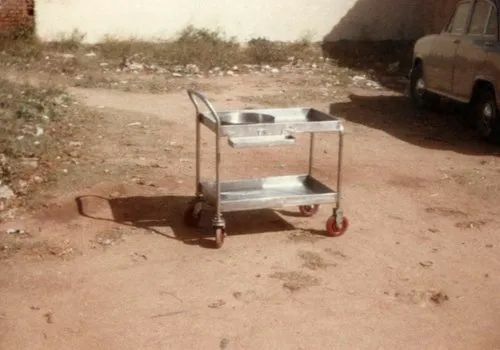 These trolleys come with multiple trays/racks as per the customers requirement. 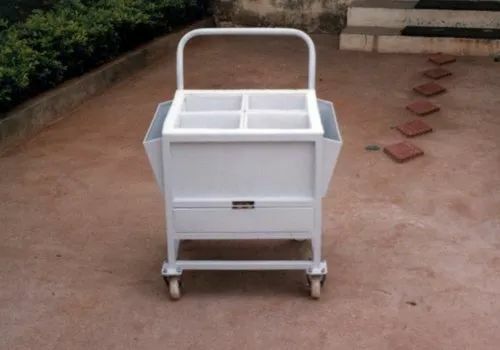 These trolleys can be made with single tray or multiple trays. Like the other trolleys, these equipment are also completely customizable from head to toe.